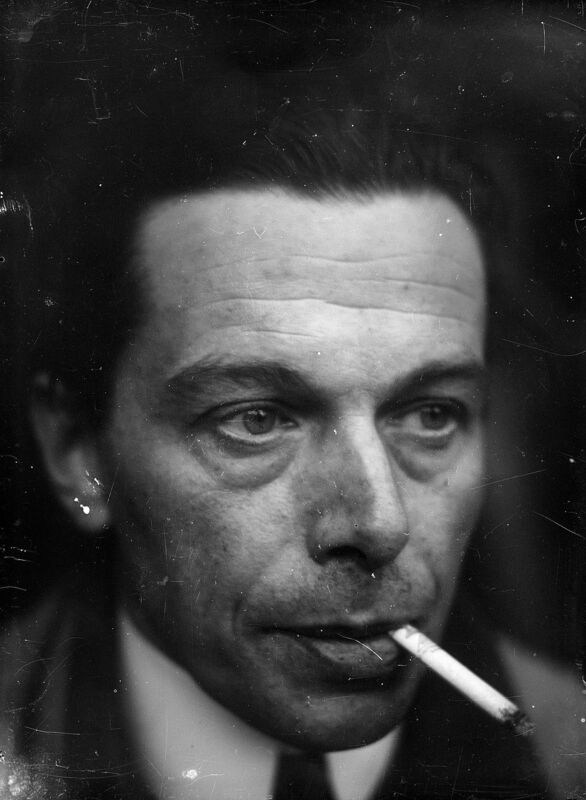 Ernst Ludwig Kirchner (Aschaffenburg, DE, 1880—Davos, CH, 1938) was arguably the only Expressionist who did more than dabble in photography. He left an archive of ca. 1,300 glass and celluloid negatives, a collection of vintage prints, and bound photo albums containing shots of his paintings, drawings, sculptures, and graphic art. The exhibition gathers a selection of ca. 300 photographs, with examples from all genres the artist tried his hand at: from nudes, studio scenes, and portraits to landscape and object photography. Although Kirchner did not think of his photography as fine art, he extensively explored the medium’s possibilities; by helping him train his eye, it ultimately also informed his work in other media. Offering a comprehensive survey of the photographic gaze in Kirchner’s oeuvre, the show—which is rounded out by a small selection of paintings—is the first in Austria to present this segment of the famous German Expressionist’s oeuvre, which has not received the attention it merits. A special highlight in the exhibition will be a series of works by the Swiss photographer Stephan Bösch (St. Gallen, CH, 1982) that puts a face on Ernst Ludwig Kirchner’s fictional alter ego Louis de Marsalle. Trailer "Ernst Ludwig Kirchner. The Painter as Photographer"